The drones are coming to a lake near you ... and they’ll be watching. It seems every time I get stumped about something to blog on, the nut bars at PETA (People for the Ethical Treatment of Animals) come through with one of their zany proposals and I can’t resist the humor in it. 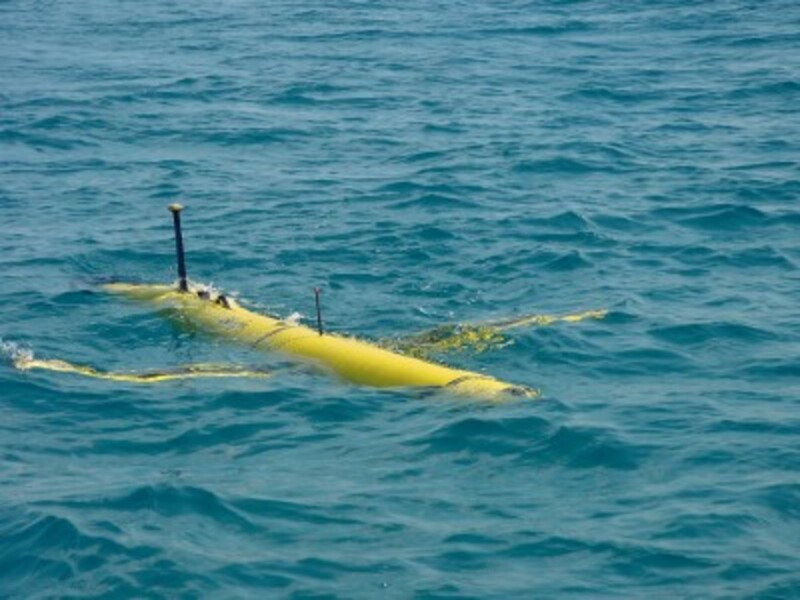 In a recent press release, PETA announced it would be introducing a new line of submersible drones, the ideal mechanism to spy on fishermen, as reported in OutdoorHub. The yet unavailable “PETAmersible” (my name, not theirs) will be available from their online store following testing at undisclosed locations, they say. Yes, you’re correct if you recalling that late last year, PETA announced it was going to employ aerial drones to “watch” hunters and scare away their game. But that one might not have worked out too well since hunters immediately cheered PETA for giving them something to shoot down. Moreover, in Illinois, it even prompted the state to ban the use of drones to interfere with hunters or anglers. But now, anglers are back in PETA’s sights. Yes, it is the same organization that wants to have fish renamed “sea kittens,” and that offered a Florida’s Hillsborough County $3 million cash to make repairs to a closed fishing pier with two contingencies: rename it “Sea Kitten Pier,” and prohibit any fishing from it. The county declined. This time the organization claims it will promote the use of submersible drones. With a drone, PETA members can go out and watch fishermen — you know, to catch anglers fishing in restricted waters or those not releasing an out-of-season fish. Imagine a PETAmersible tangling and cutting off my fishing line while I’ve spent 30 or 40 minutes trying to bring a kingfish to the boat. I’d call that harassment. It would trigger gaff time and the gaff wouldn’t be aimed at the fish. Now, if PETA would really like to accomplish something worthwhile instead of making the organization come off like loons, they could take their resources and use them to participate in critical issues, like ending the poaching of endangered species or developing better systems to prevent the bycatch killing of young tuna, among many others issues on land and sea. Ah, but then I wouldn’t have the fun of writing about their antics.